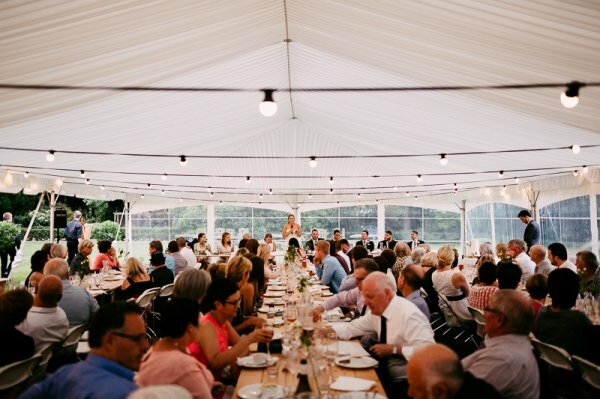 An important part of any function is the venue. 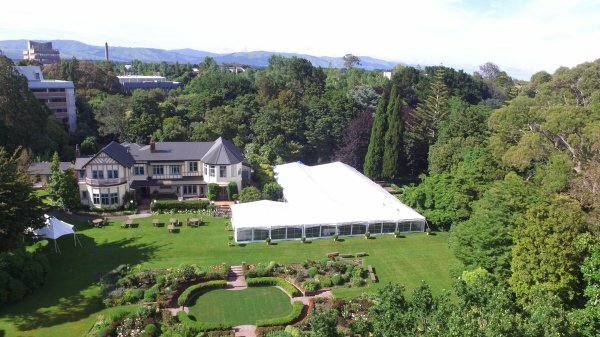 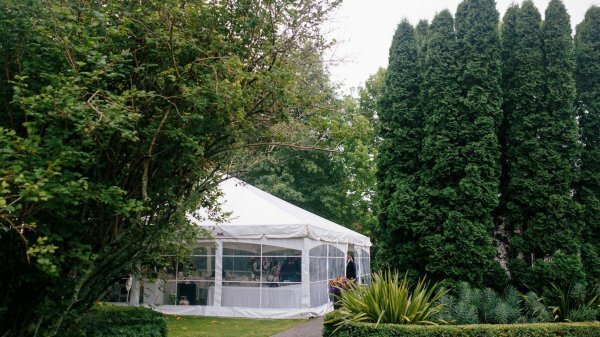 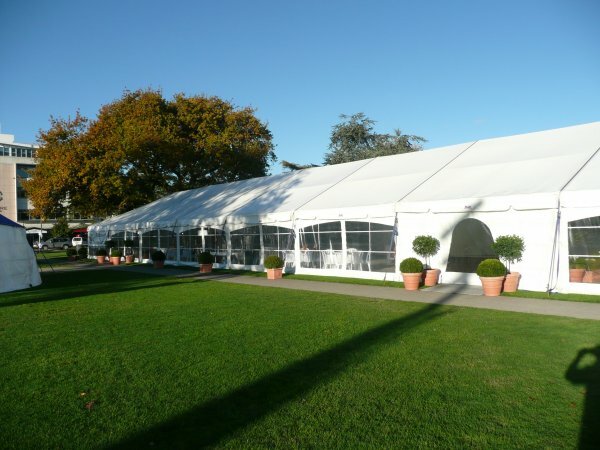 At Party Up we can personalise your function by providing a marquee for a family celebration, open day, banquet or corporate event. 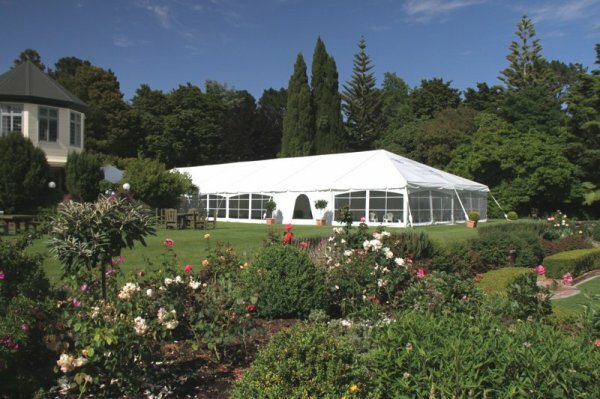 Large or small area, grass or concrete surface we can create something just right for you. 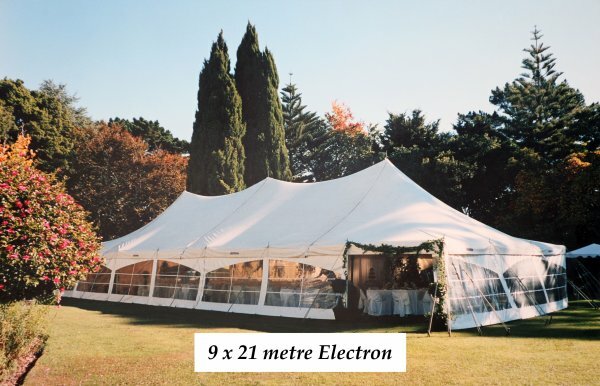 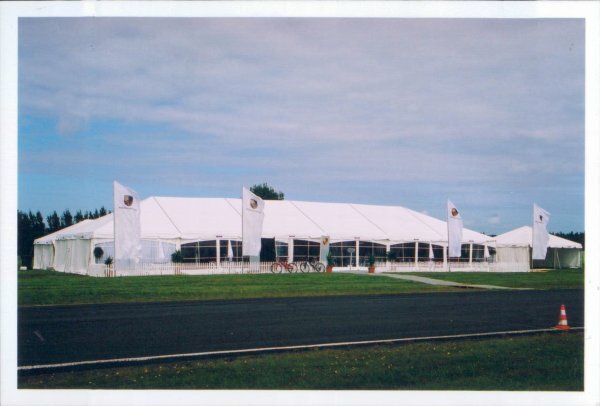 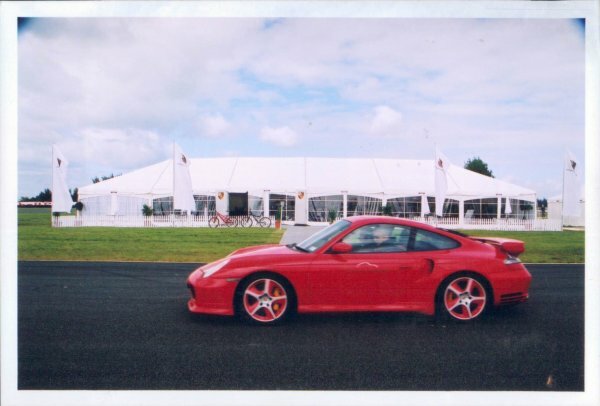 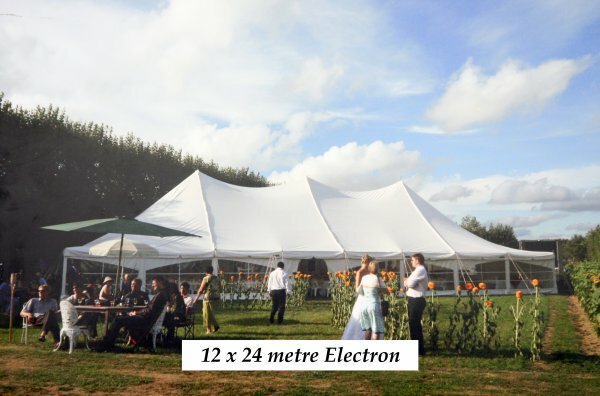 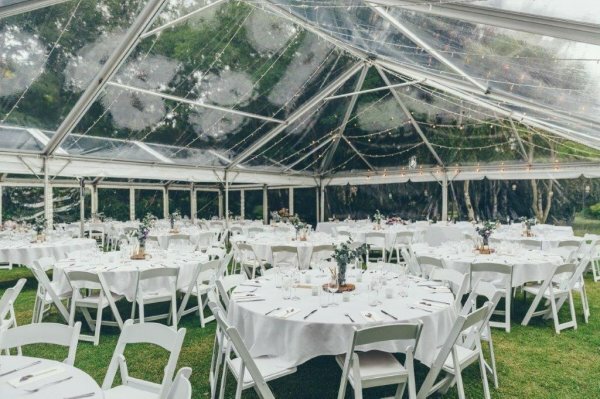 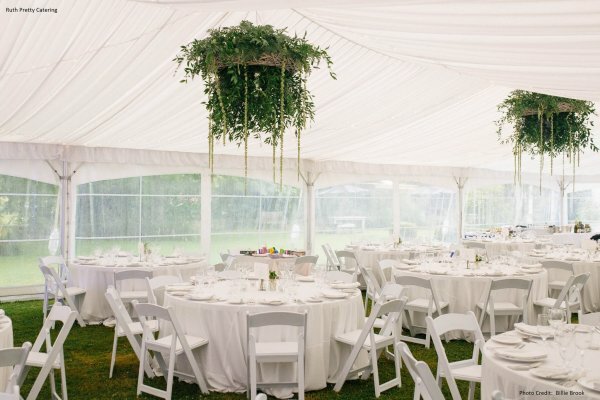 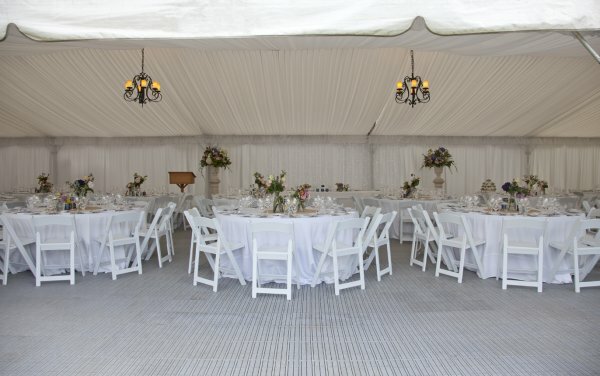 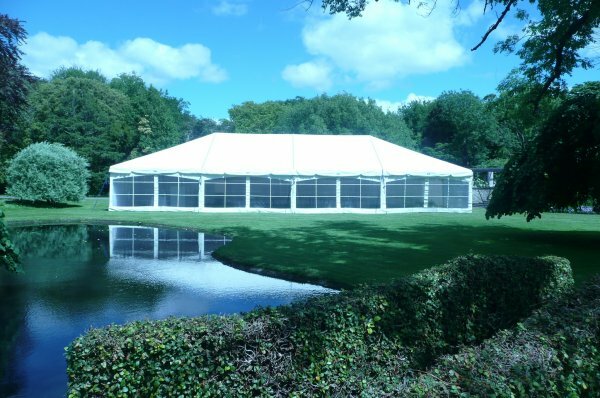 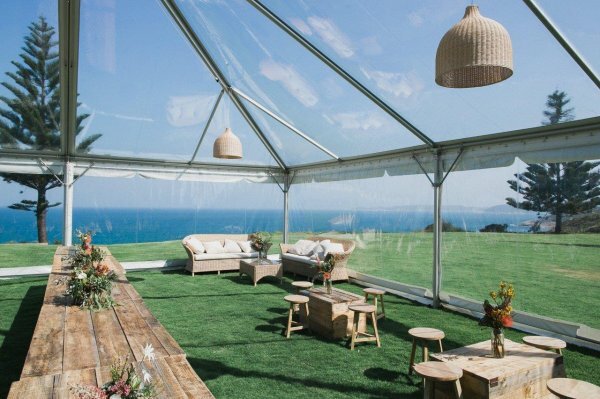 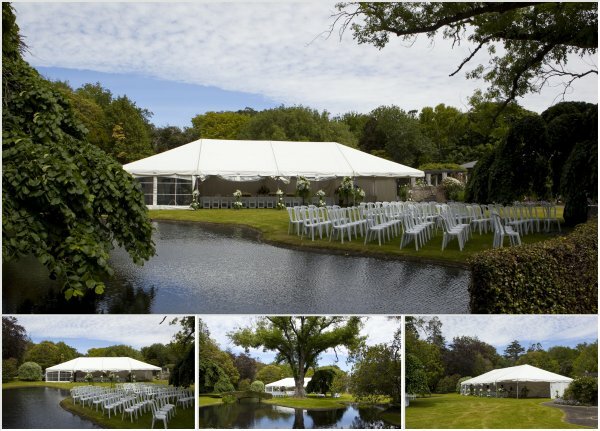 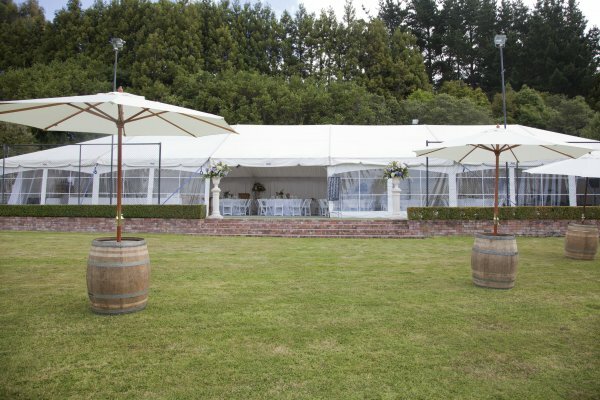 Our marquees are selected for their strength, styling and durability - not to be confused with your average tent. 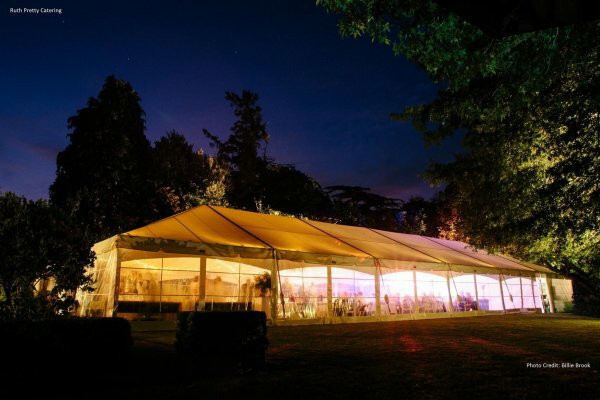 With a dedicated team we deliver the promise of excellence. 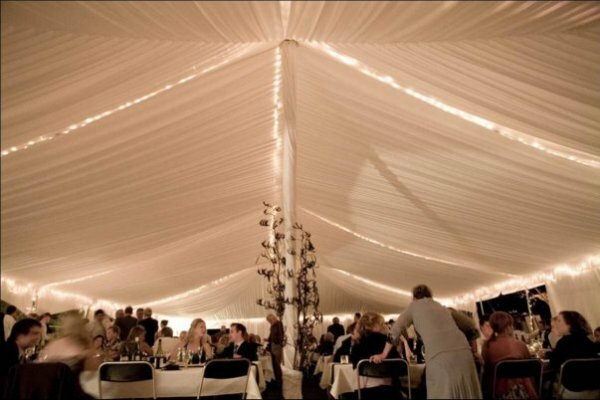 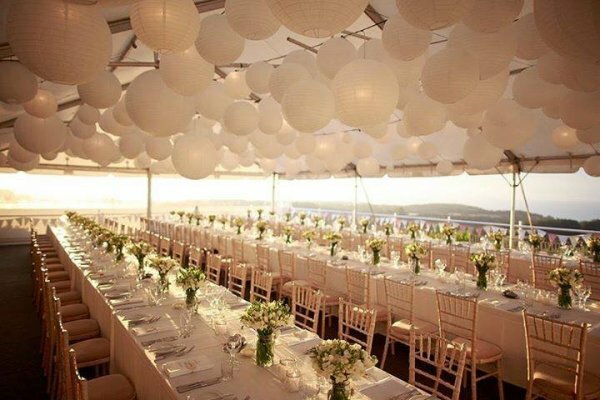 Choose from silk linings, doorways, entranceways, windows and fairylights to enhance your marquee. 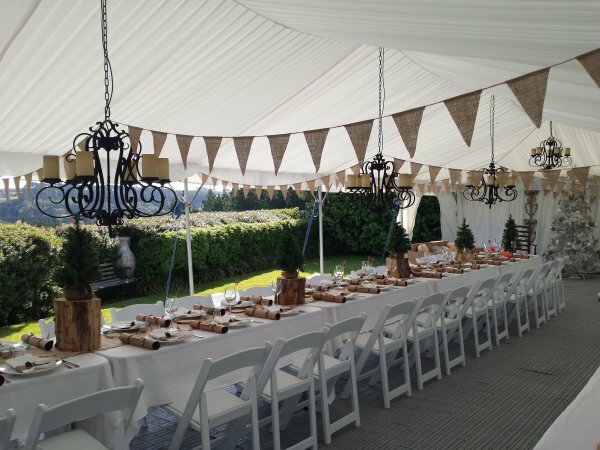 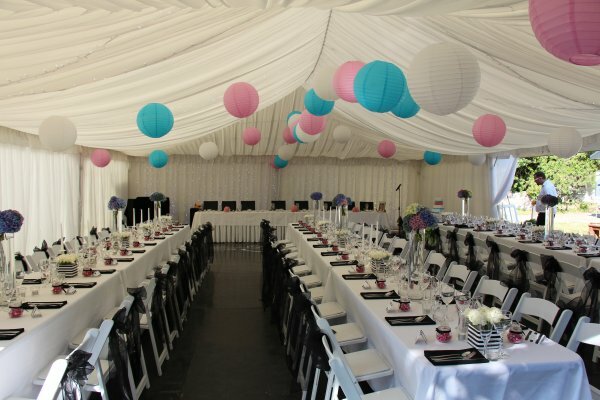 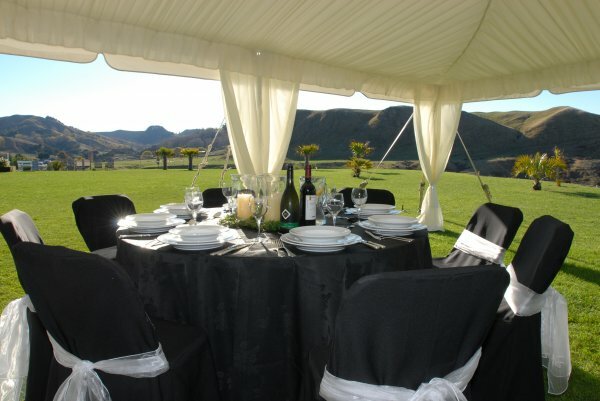 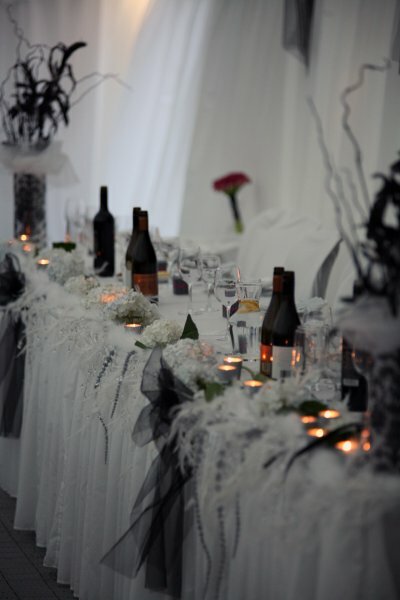 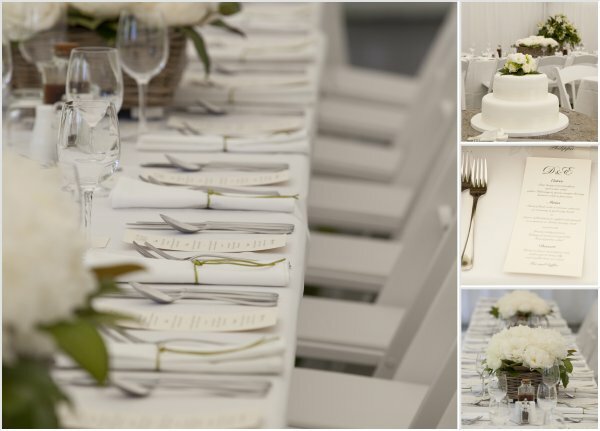 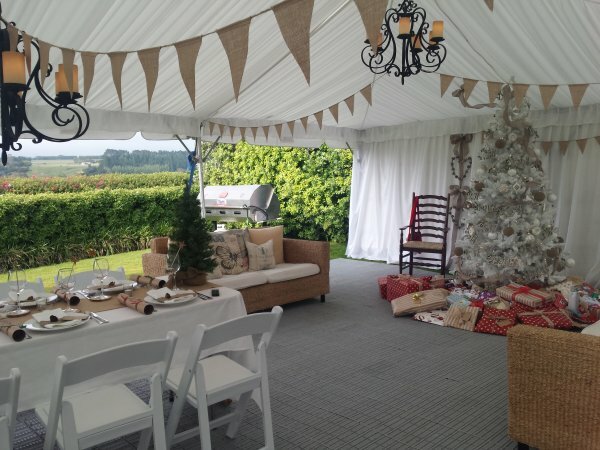 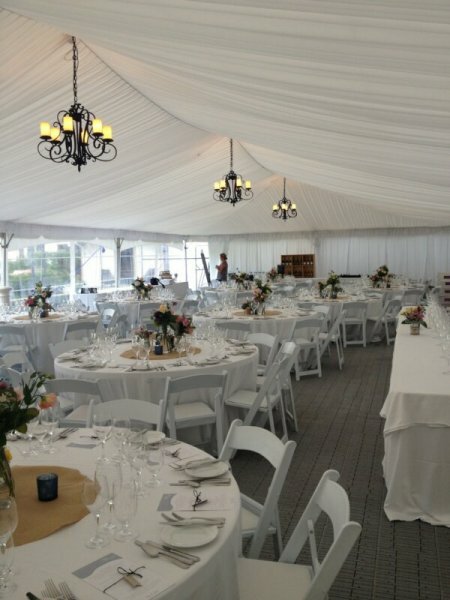 Contact us and we will help personalise your next marquee function. 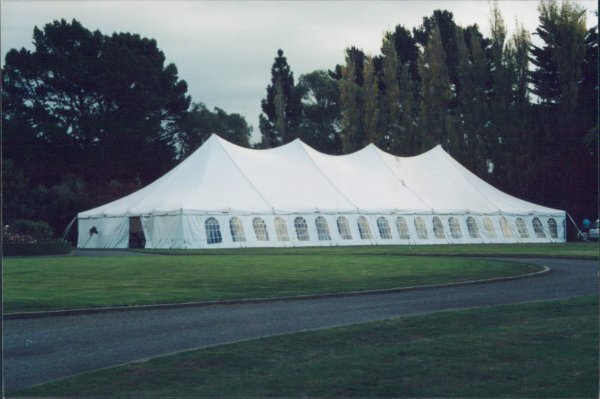 Marquee prices are not advertised here. 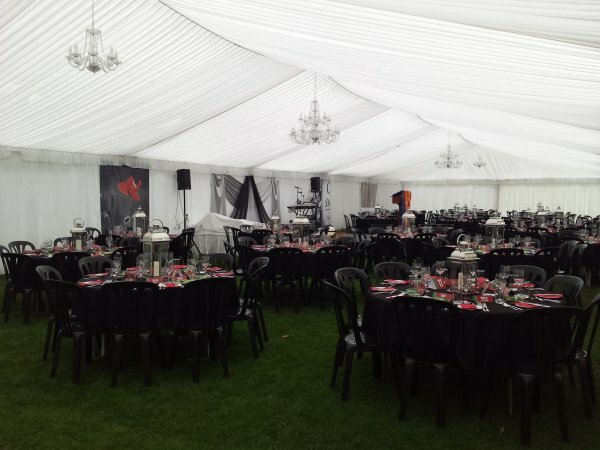 We can offer many options so please contact us for a quote for your special function.